Priyam Francis is an Assisstant Professor in the Department of English, MDDM College, Muzaffarpur, Bihar. Also a research scholar registered with Patna University, her proposed thesis seeks to study Ecocritical concerns in the poetry of select Indian English poets. An avid educator, she strives to trace through her lessons and her published material the effect of literature on society and vice versa. She completed her Bachelor Degree from Patna Women’s College, Patna University. She qualified the NET exams in 2014, and was granted her Master Degree from Patna University the same year. 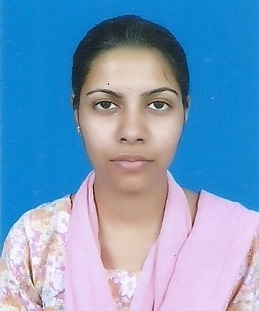 She is one of the Coordinators for Bihar Region of FSLE-India.